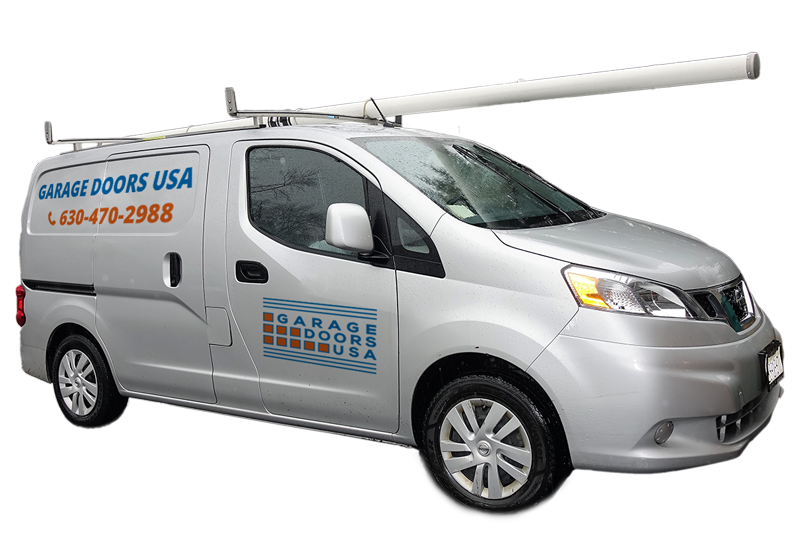 Are you looking for a trusted garage door repair technician in the Addison, IL area? 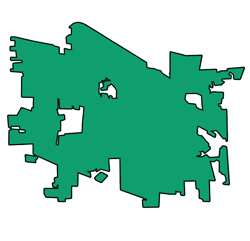 The peaceful village of Addison, IL is located in DuPage County, west of the Chicago Metropolitan Area. 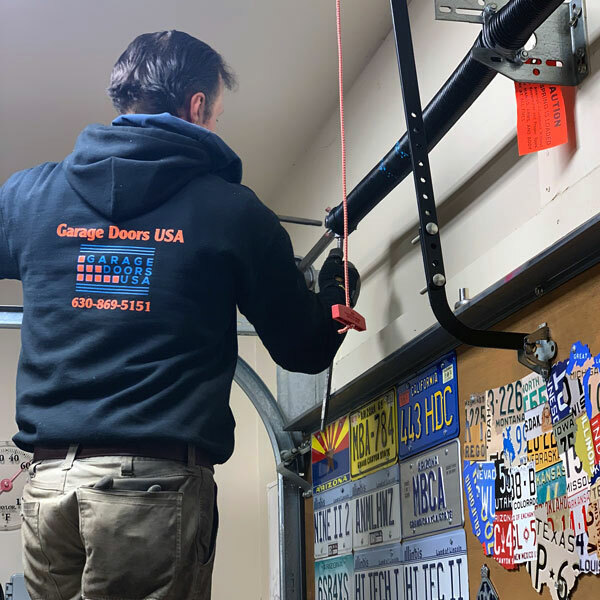 Since 2010 we have been providing reliable garage door repair and installation services to home and business owners in the area of Addison, Illinois. 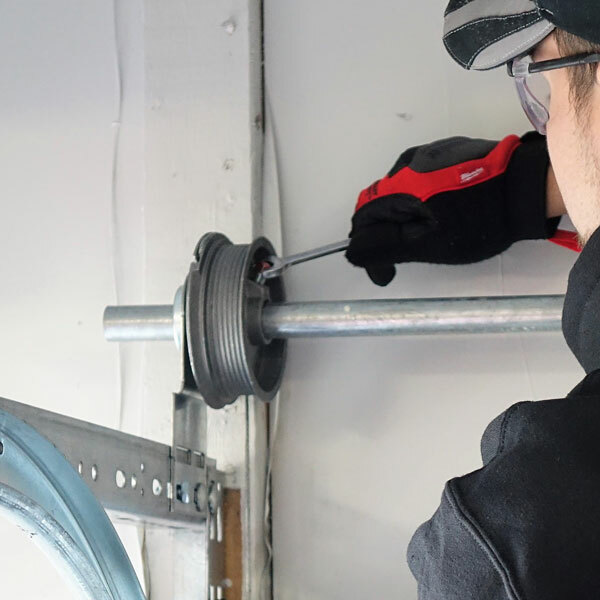 There is the solid reason why we remain the trusted choice among residents of Addison, IL when it comes to garage door repair and installation services. 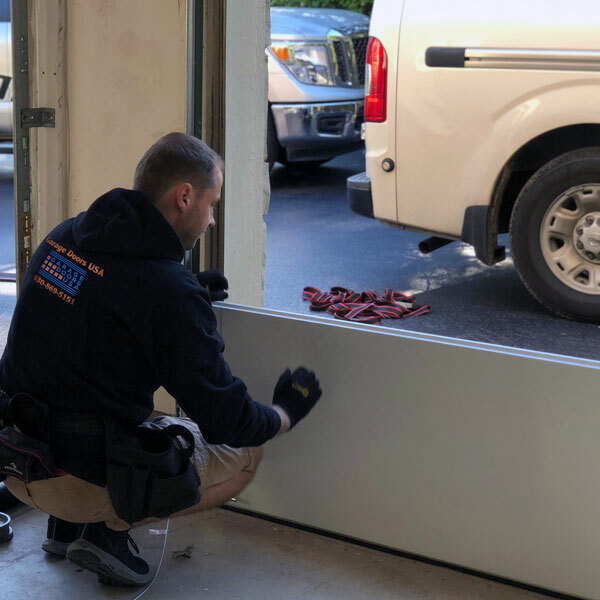 Besides a huge professional experience, our certified garage door technicians use only the best quality products for any garage door repair or installation projects. 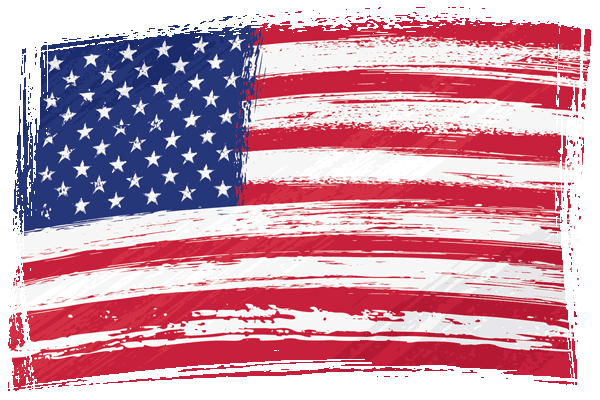 We want you to enjoy smoothly and properly working garage door for as long as possible! lack of professional garage door maintenance. How to prevent garage door problems if you live in Addison, IL area? 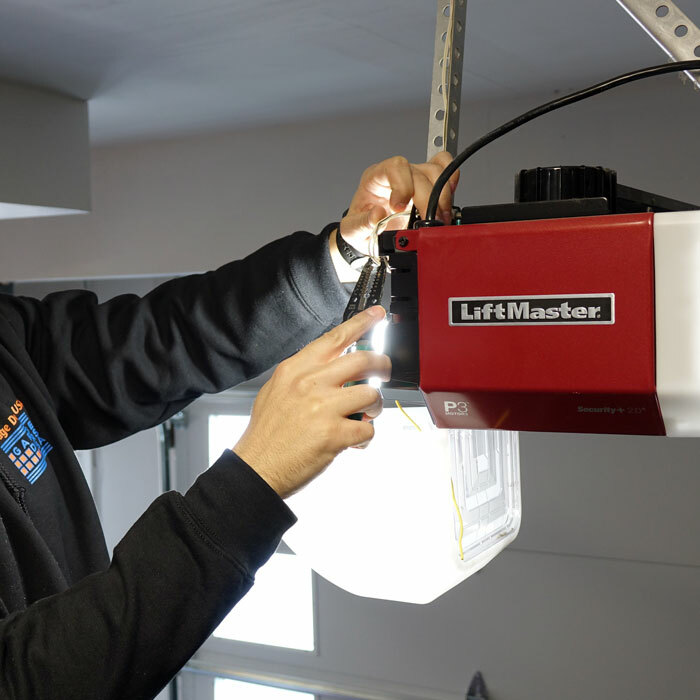 Always hire a professional technician for any new garage door installation. We will not only make sure that your brand new garage door is properly installed but will slso help you select the most suitable garage door type and model. Do not attempt to perform any garage door repairs on your own. Even when something seems like an easy fix, if not done properly can have a negative impact on the whole garage door system. Just call us at 630-470-2988 and one of our certified garage door technician will be happy to help you. Make sure your garage door system is properly mantained and inspected on annual basis. 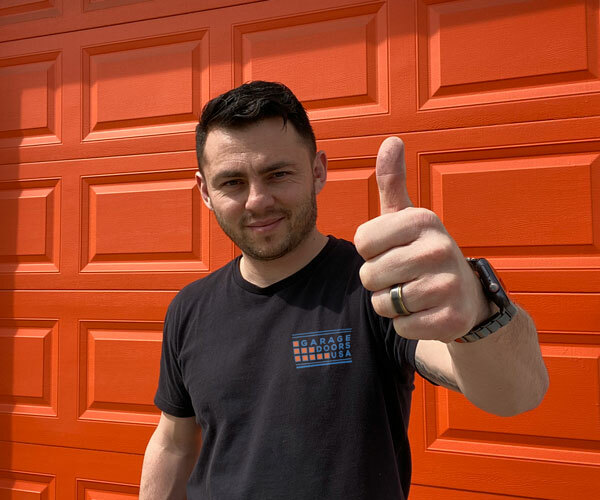 If you are looking for a garage door repair expert in Addison, IL call our office at 1-630-470-2988 and our garage door technician will assist you shortly. Thank you for a job well done! Highly recommend! Awesome job installing my brand new garage door! Highly recommend these guys! We provide fast and reliable garage door repair and installation services across entire area of Addison, IL.